FSP is an umbrella program which provides community, support, and oversight for homeschooling families. Select News & Events or click on a post for more information. 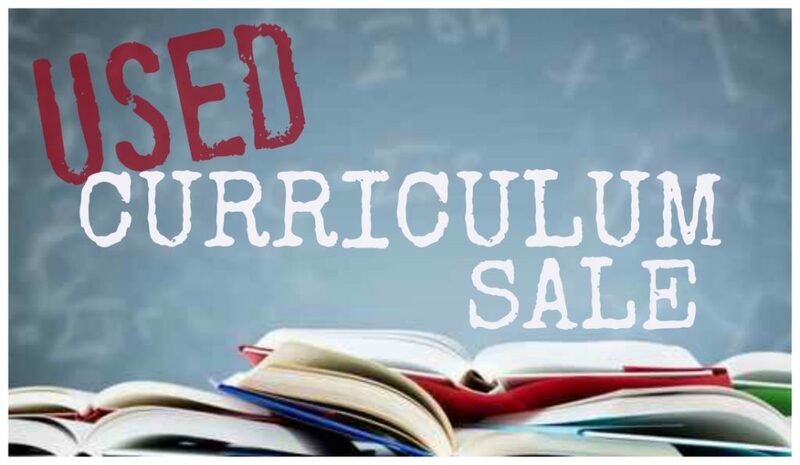 We are excited to invite all to our Used Curriculum Sale, Friday, May 3, 2019, from 6pm to 9pm in the Events Center at Covenant Life Church. We need shoppers and sellers. Please let us know if you are wanting to sell by submitting this form. There is a facebook event created on our Family Schools Program of CLC facebook page. Please let us know if you plan to attend via the facebook event. We are having our annual FSP Showcase on Tuesday, April 16, 2019 from 6pm to 9pm. We have lots of demonstrations and displays that will celebrate all the work our FSP homeschool students have accomplished this year. 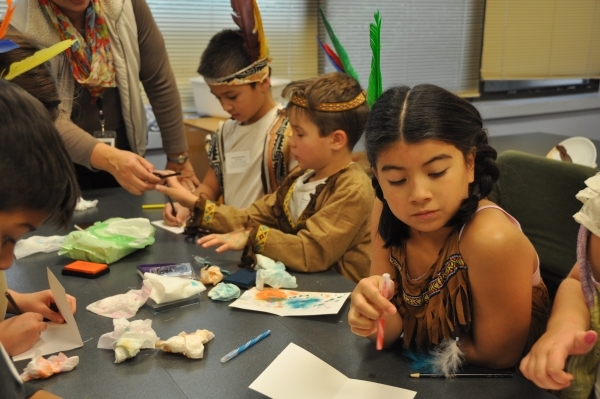 We ask all FSP families to participate by signing up to display your student’s projects and/or work. 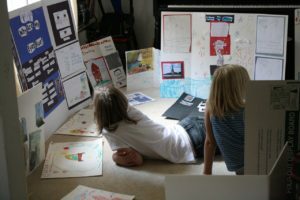 Students may display a project board, art work, writing pieces and/or anything else they want to show off here at the end of the year. 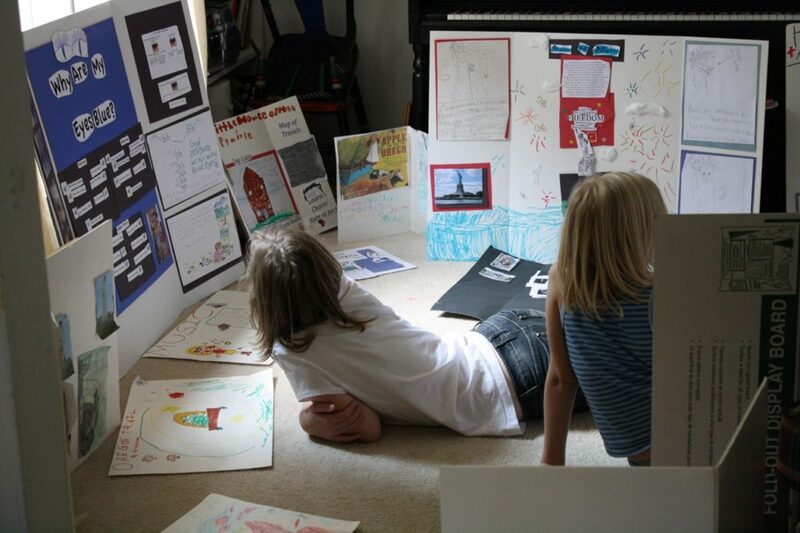 Some students may want to present as their displays. Science demos, history re-enacting/costuming and art demos are some options we would love to see. Our SOAR co-op will be offering presentations all evening in the Edwards but we would love to have other students offering presentations in the display area also. Here is a link to the sign up form. Each student must complete this form so we can prepare enough display area. We are looking forward to seeing all your hard work be celebrated! Tutorial Class Registration is now open! You can now register online for our 2018 Fall Tutorial Classes. 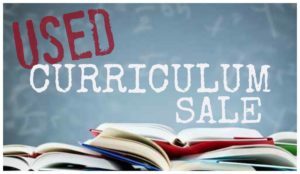 The handbook, schedule for the classes and course descriptions are on our forms page on this website. To register online click here. You may also register on paper using the registration form on the forms page. You must print this out, fill it in, and return it with payment to the FSP office. Participate in affordable, fun-filled, co-op classes and enrichment opportunities within a nurturing Christian environment. 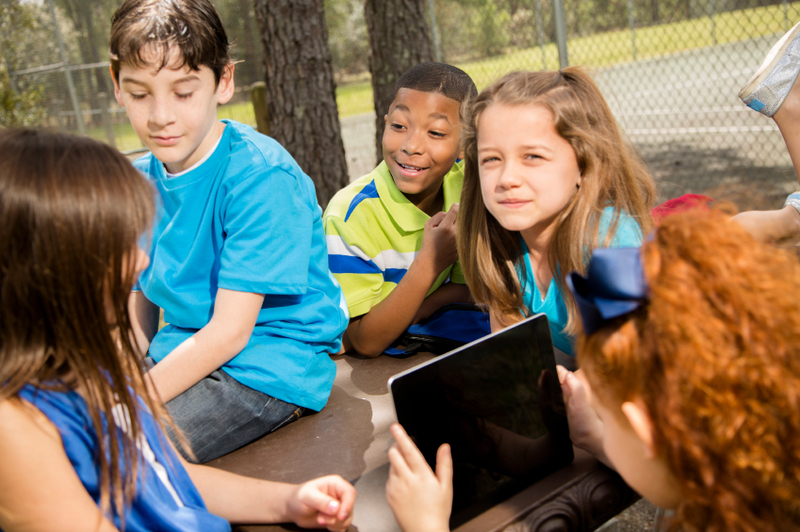 Develop friends and a support network for both you and your children. 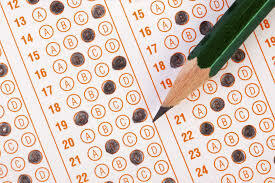 Participate in quality academic classes and tutorials, sports and extra-curricular activities! 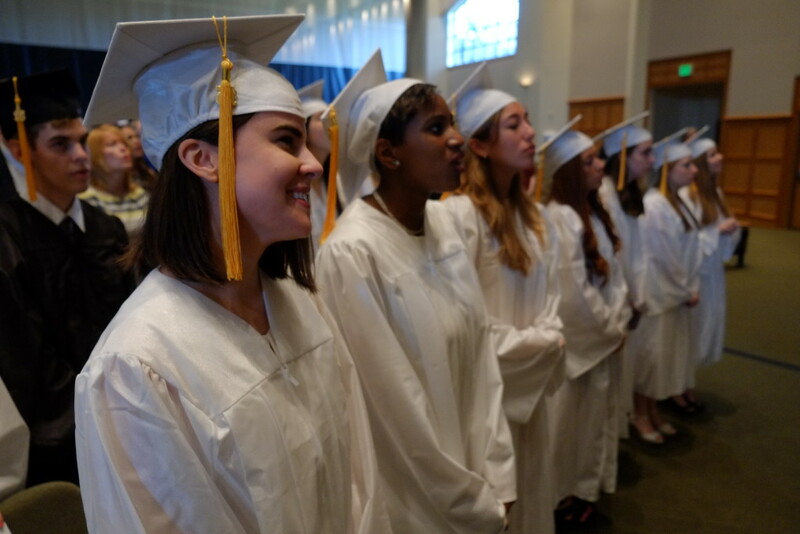 Celebrate your child’s graduation, receive a diploma and transcript, and get support for the college application process! "Thank you for all that you are doing in FSP, with the tea and the other community nights. I was so blown-away and encouraged at the tea! I didn't know what to expect and it was such a wonderful time together." "You all did an AMAZING job pulling all of this morning's Tea together. It was beautiful, lovely, well thought through and every lady at my table was touched by your thoughtfulness and the sense that God had gone before them."